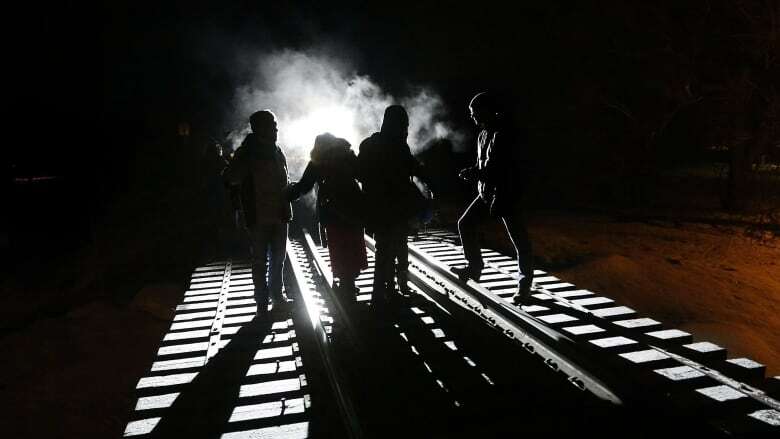 An asylum seeker's desperate and nearly fatal trek across the U.S.-Quebec border is being held out as an example of all that is wrong with the Safe Third Country Agreement. Mamadou — an Ivorian who had been living in New York City for the past 10 years — was found barely conscious in the woods near the Lacolle border station earlier this month. CBC is withholding his family name for his own protection. He made the illegal crossing after first applying for asylum at the Lacolle crossing, only to be rejected because of the agreement. "The man [Mamadou] ended up in the hospital when he tried to cross," said his lawyer, Eric Taillefer. "This is a direct consequence of the agreement." The Safe Third Country Agreement, which has been in effect since 2004, forces asylum seekers to make refugee claims in the first safe country in which they find themselves. Refugees who first arrive in the U.S., therefore, can't then receive asylum status in Canada. But the agreement only applies to those who seek asylum at border crossings. That encourages illegal crossings from the U.S., immigration lawyers say. Such crossing have increased dramatically in recent months, especially in Manitoba and Quebec. More than 200 law professors signed an open letter in February, calling on Ottawa to withdraw from the pact. The letter argues the U.S. should no longer be considered a safe country for refugees because of the hardline immigration policies of the Trump administration. Amnesty International, the British Columbia Civil Liberties Association and the Canadian Association of Refugee Lawyers have also come out against the agreement. "I interviewed 30 refugees in Winnipeg a few weeks ago, and without fail, each one was a Muslim," said Gloria Nafziger, refugee co-ordinator for Amnesty International Canada. "Each one had a different story to tell about the ways they felt more vulnerable in the U.S. than they had been before." The director of Harvard University's Immigration and Refugee Clinical Program sent a letter last month to Prime Minister Justin Trudeau that detailed the effects of Trump's immigration policies, concluding "the United States is not a safe country of asylum." Now opposition politicians in Ottawa are joining the chorus of criticism, calling on the Liberals to pull out of the pact. "If the government did suspend the Safe Third Country Agreement, this situation wouldn't come up to begin with," Matthew Dubé, the NDP's public security critic, told CBC's Daybreak after hearing about Mamadou's story. "It is why we are seeing so many irregularities with people trying to cross, because they get turned away when they try to cross the normal way." But the Liberal government has been unmoved by these pleas so far and is refusing to revisit the agreement. 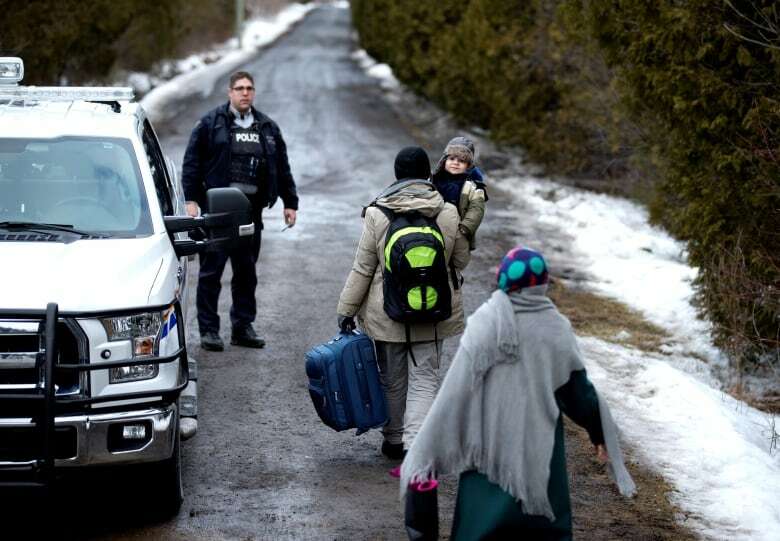 "We've been saying all along that our analysis shows that the domestic asylum system in the United States meets and complies with international standards," said federal Immigration Minister Ahmed Hussen. It is possible, though, that the government will have its hand forced by the courts. Taillefer, who is also vice-president of the Quebec Immigration Lawyers Association and a vocal critic of the Safe Third Country Agreement, said he is examining whether to contest the agreement in Federal Court as a way of allowing his client to remain in Canada. 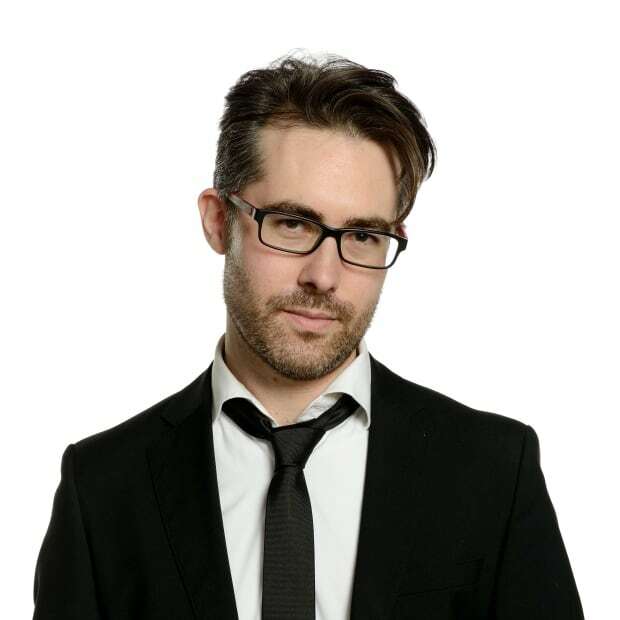 A Toronto-based lawyer, Jared Will, has already filed a separate challenge of the agreement on behalf of a Syrian family that attempted to claim asylum status at Lacolle in February. That case is still in its infancy; a decision is not expected before next year. The Safe Third Country Agreement has already survived one court challenge. ANALYSIS: Should Liberals let asylum seekers from U.S. enter Canada safely at border crossings? In 2007, a Federal Court judge sided with a Columbian seeking asylum in Canada after arriving from the U.S. The judge in that case determined the U.S. was not a safe country for refugees. But the ruling was overturned a year later by the Federal Court of Appeal. Critics of the agreement say the election of Donald Trump and his series of executive orders on immigration create a different context from the one that prevailed when it was first signed. Their calls for reform — whether through the courts or through legislation — are growing more urgent. "We continue to see examples of how dangerous and illogical the agreement is," Will said. "Maybe at some point Ottawa will get the message, and we'll see a policy shift."